Lori joined SRC in June of 2016 assuming the role of General Manager. Lori grew up riding in Ontario on the Quarter Horse and hunter/jumper circuits, and returned to riding after a 15+ year hiatus during which she completed a diploma in Radiation Technology, a Bachelor of Health Science, and Masters of Education. Lori is thrilled to be able combine her education, experience and work ethic with her passion: horses. 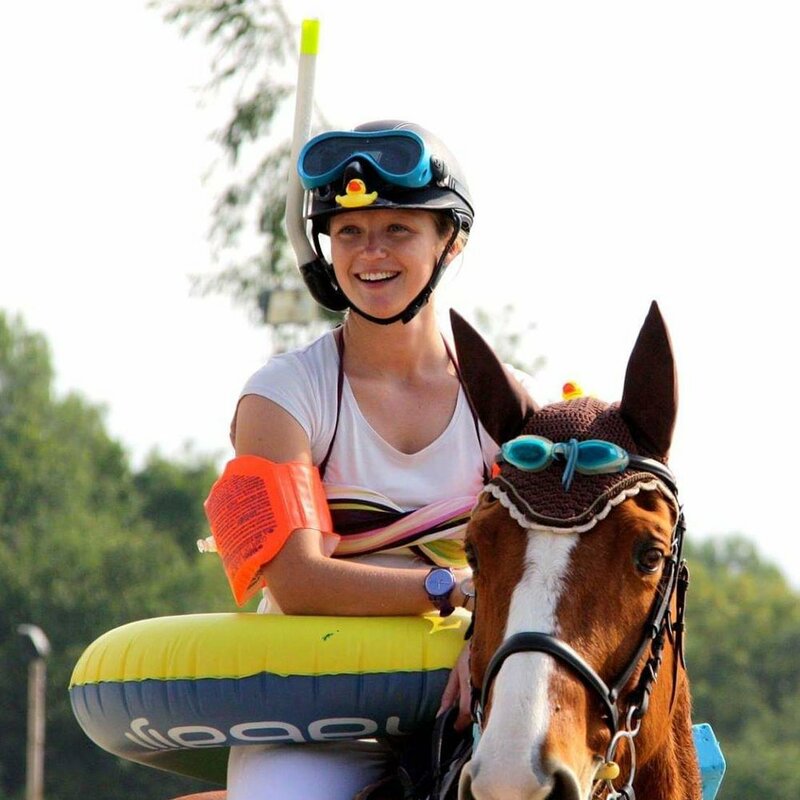 When not working at the Club she can be found riding her lease horse “Fish”; biking with her dog, “Puddles”; hanging out with her children, Berkeley & Benton; or playing polo with her partner, Grant. A SRC member since 2002, Jessica took on the role of Facilities Manager in September 2018. She brings a Bachelor of Science in Biology, and a background in natural area and invasive species management to her role, as well as a passion for equine sport. In her spare time, Jessica enjoys working with her free lease horse, "Lexus", and exploring the many wonderful outdoor adventures the West Coast has to offer. Katleen is from France and has spent the last year and a half in Canada. She moved to Vancouver in April 2018, after three months in Wellington-FL, helping a non for profit organization on developing young horse jumping classes. Back in France, Katleen used to work for an equestrian show facility as the Event Coordinator and Marketing Manager.